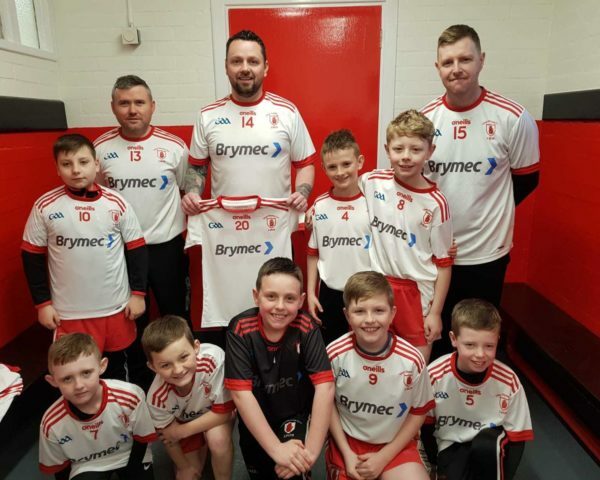 Cargin And St Endas Ulster Championship Double-Header! 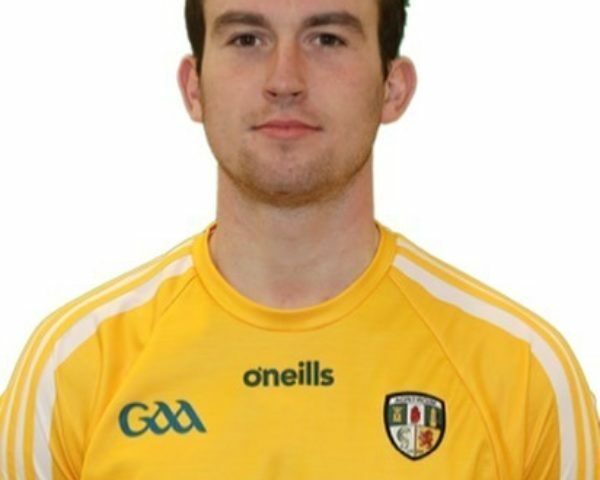 Antrim Senior Football Champions Cargin and Intermediate Football Champions St Enda's continue their Ulster Championship journey to glory this Sunday in Corrigan Park, Belfast. 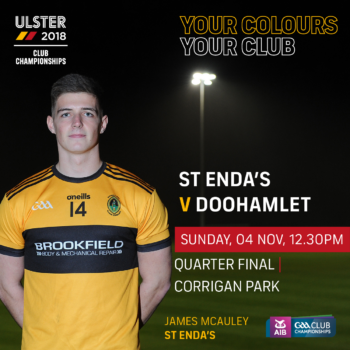 This Sunday the 4th of October, St Endas face Monaghan Champions Doohamlet in the Intermediate Ulster Quarter Final stages in a curtain raiser to Cargins Senior Ulster Championship Quarter-Final against Donegal Champions Gwedoor. 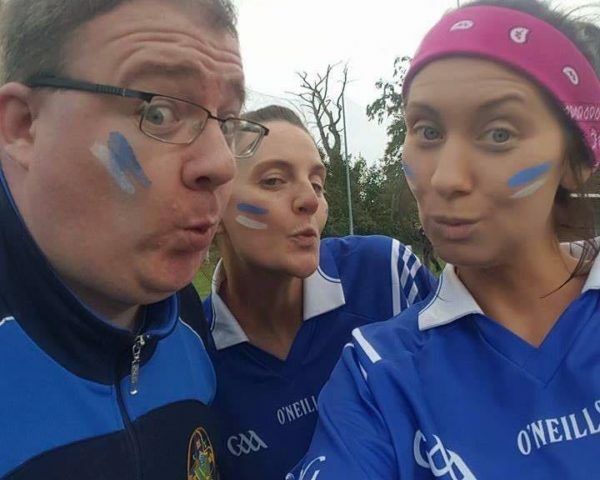 The following link also provide a link to purchase tickets in advance.